Till now we have seen revolution on the social network like Facebook, Twitter, Google plus+ but now people of Syria have got new weapon for their war. They are using "Microsoft Skype" for there war as a weapon for revolution. This not helping the in their protest but also helping to get connected and communicate with other volunteer of the protest over the world. 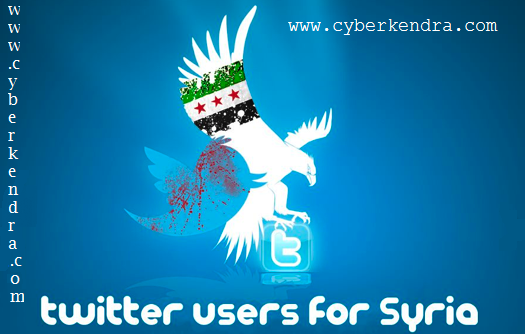 Increase in the use of Skype, Activist have name Syria war as a "Skype Revolution". Syria is now connecting rebels with each other.